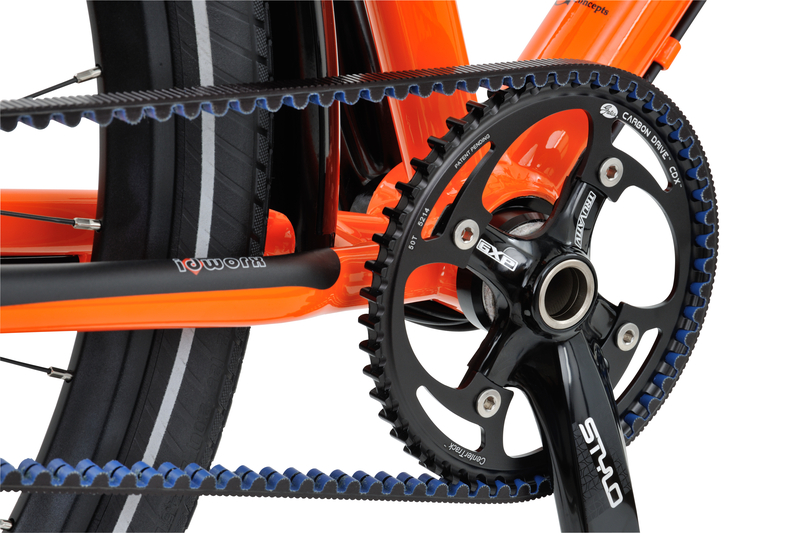 The Idworx Easy Rohler Evo is the result of more than 10 years of evolution! It was this model with which we, in cooperation with Schwalbe, set the trend of twentyniner wheels (28 “rims with 50mm tires) in the trekking bike world. During the development of the Easy Rohler Evo the key words were sustainability, reliability, ease of use, safety and driving pleasure at the center. That’s why the Easy Rohler Evo has been developed with precision to perfection around the extremely durable 14-speed Rohloff gear hub. 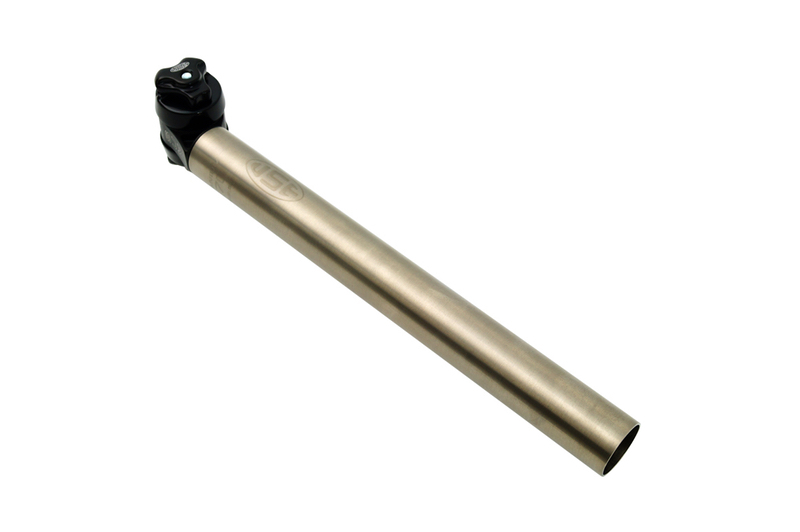 This transmission is standard driven via a KMC chain and our self-developed and extremely durable Long-Life chain ring made of hardened stainless steel. A lubrication-free Gates CDX timing belt is available as an option. 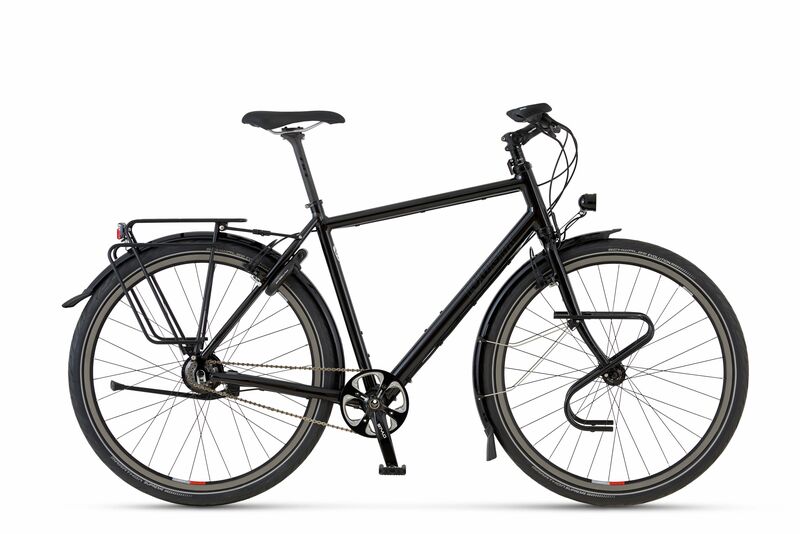 The rigid frame with sophisticated geometry guarantees a nice sitting position and a stable and safe handling with luggage. Also in fast descents. The large and wide tires make the Easy Rohler Evo very versatile and offer great grip and comfort on most types of surface. 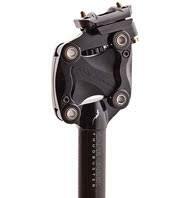 Of all our 29er trekking bikes, the Easy Rohler Evo is the only one equipped with the reliable and maintenance-friendly hydraulic Magura FIRM-tech brakes. You literally renew brake pads in an instant and without tools! 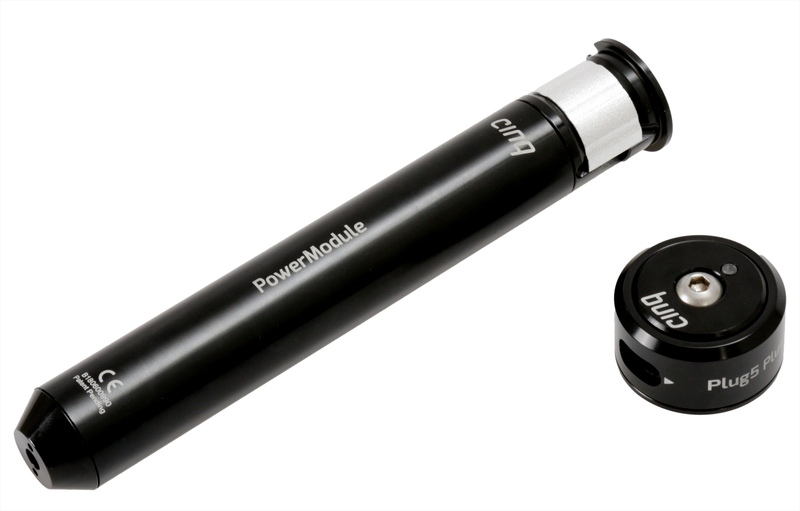 The plug-in Wide Body SL hub dynamo of the superior SON lighting contributes to ease of use in the event of a tire change. 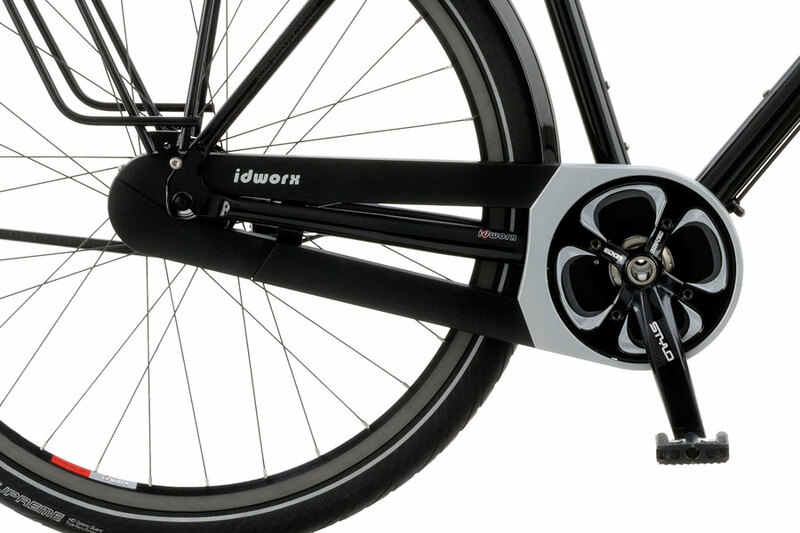 Witness the many professional awards and public prizes, the trade press and the many satisfied idworxers you have argued for years: the idworx Easy Rohler Evo is still the reference for the ideal all-round trekking bike.